Enjoy Your Stay At Sandy Bay! Free yourself to choose the apartment in where you can have a feel at home stay. Sandy Bay Apartments provides amenities and different activities that you can enjoy. If you are in doubt visit know more about Sandy Bay. There's nothing wrong to dream having a good apartment, what's wrong is when the apartment you chose does not fir to your wants and needs. 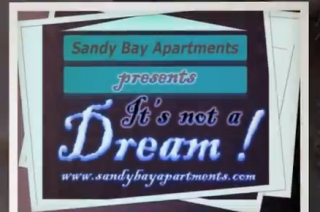 So invest your trust with Sandy Bay Apartment now.